Broad Heath Blogs»Class Blogs 18-19»Class 1 Red Blog 18-19»Let’s celebrate!!! ← 3 White- retelling a story. 1 Red tried very hard at their spellings today. Myself (Miss Bavington) and Mrs Patel would like to celebrate these children who got 10/10 on their spellings – well done! Next week, we would like to see more children – keep practising. 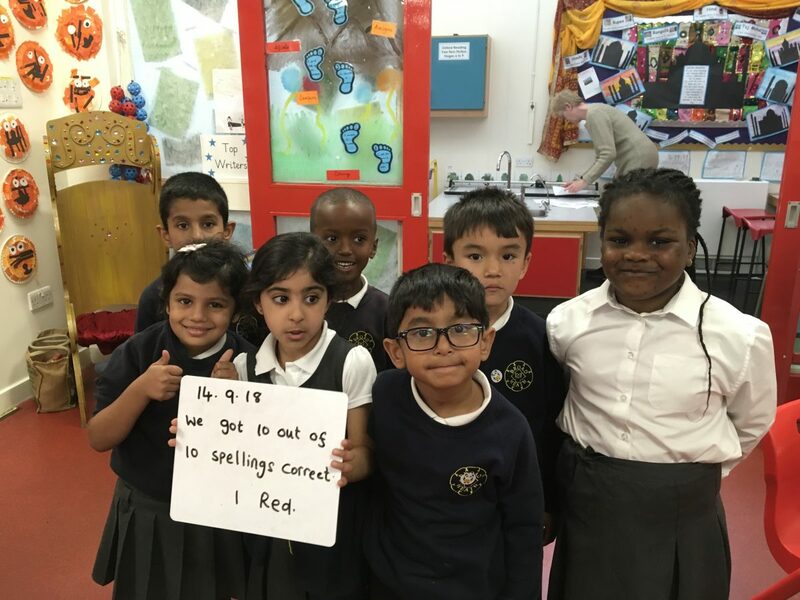 well done year 1 red.